Music and Reading make the perfect combination. Whether it’s how to unlock talent or the latest discoveries music and neuroscience, join us as we share and discuss our favourites. Our first book lines up very well with our ‘Students Starting Strong’ online support course so we felt it would be an excellent choice near the beginning of our school year. 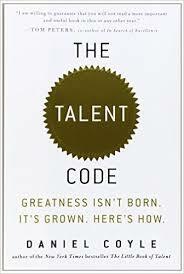 Order your copy of The Talent Code online, or from your local bookstore or library. 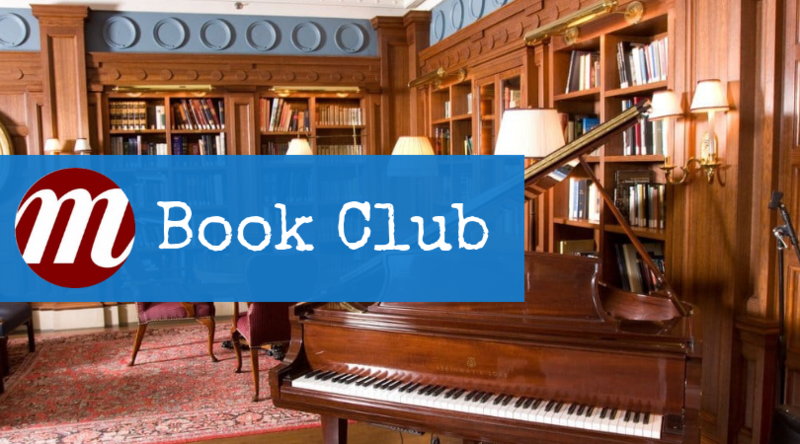 Join our bookclub for reading guides and to discuss how the books relates to you as you are studying a musical instrument.